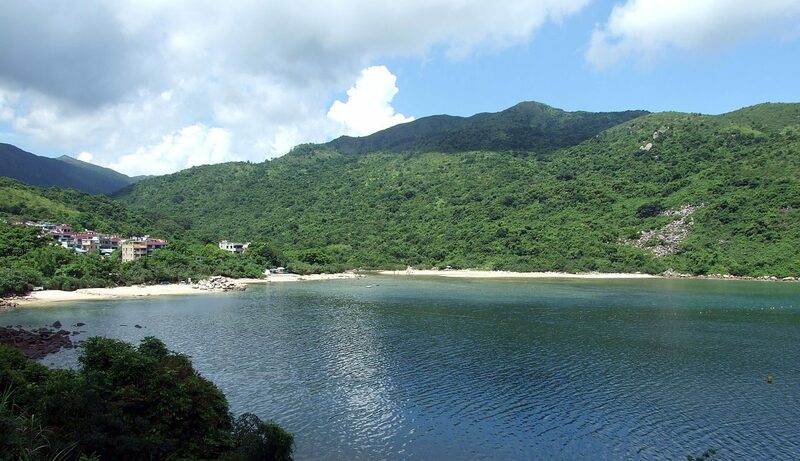 This hidden gem takes an hours’ scenic hike along Stage 2 of the MacLehose Trail to reach. 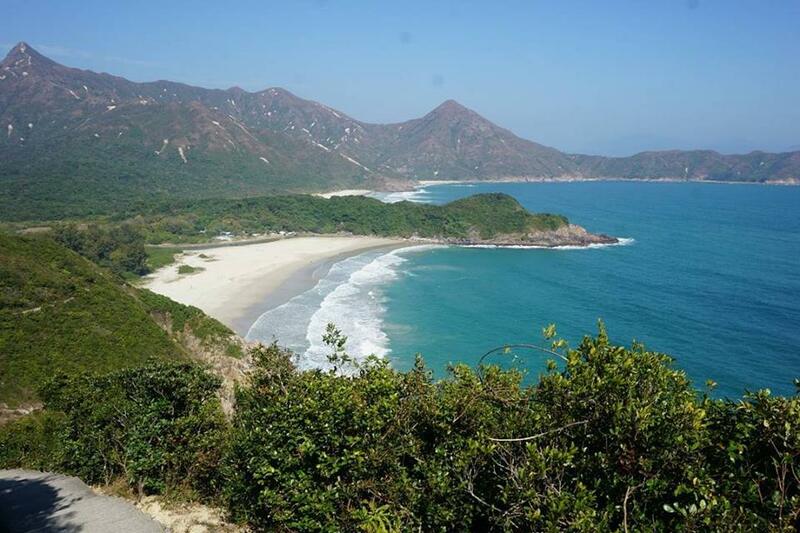 The remote bay is home to four beaches: Sai Wan, Ham Tin Wan, Tai Wan and Tung Wan. 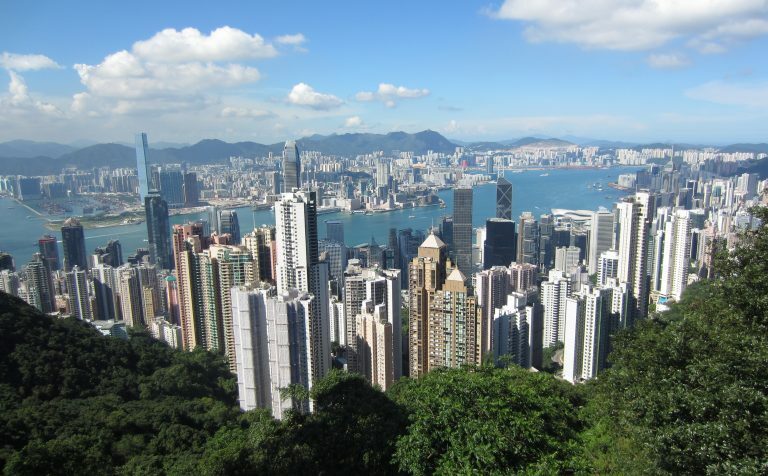 It is a great escape from the hustle and bustle of Hong Kong. The best time to go is on weekdays as there are less tourists and you will almost have the whole beach to yourself. There is a café by the beach where you can get some nibbles and drinks and enjoy the beautiful white sand. You can even hire a surfboard from the café to explore around the Hong Kong geopark. You can also rent a tent and mats to spend a lovely night gazing at the stars on the white sand near On Kee store. Located in Shek O, at the end of the beautiful and famous Dragon’s Back hiking trail in the south east of Hong Kong Island. The beach is popular with windsurfers. Walk from High Island Reservoir East Dam to the Geopark Hexagonal Columns, and continue on Stages 1 and 2 of the MacLehose Trail to Long Ke Wan Beach, and reward yourself with a cool and refreshing dip. Located on the northern coast of Sai Kung East Country Park, Hoi Ha Wan usually draws kayakers, snorkelers and nature lovers. It is part of a protected marine park, home to colourful marine life, including more than 120 species of fish, 60 types of hard coral and labyrinthine mangrove forests. Watch this video of the beautiful Hoi Ha Wan Marine Park by clicking here. Located in the northeast corner of Mirs Bay, closer to Shenzhen in China than Hong kong. Tung Ping Chau is the one of the most remote island in Hong Kong. The island has a lot of interesting rock formations along the coastline, great snorkelling spot with clean water and soft sandy beaches. Explore the many natural rock formations and rock pools in Hong Kong UNESCO Global Geopark. 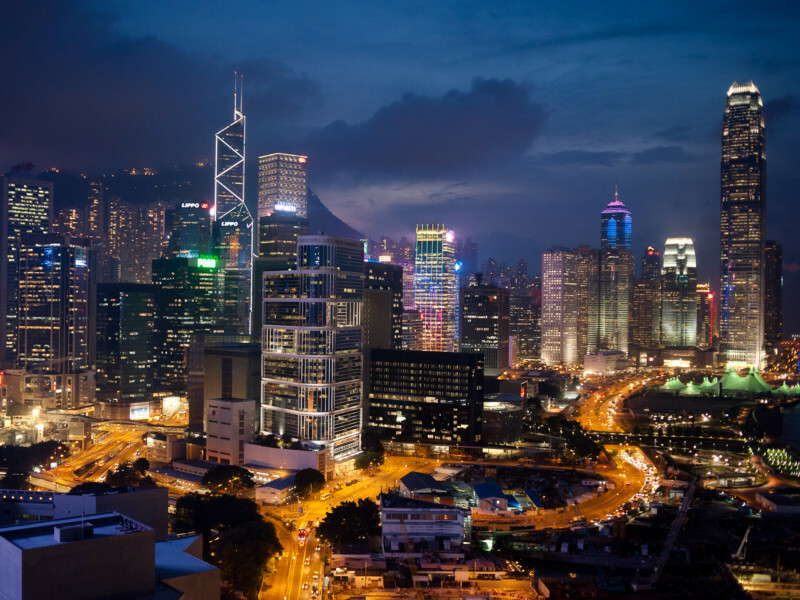 Why should you visit Hong Kong! Reasons to visit this amazing city - from someone who calls it home!